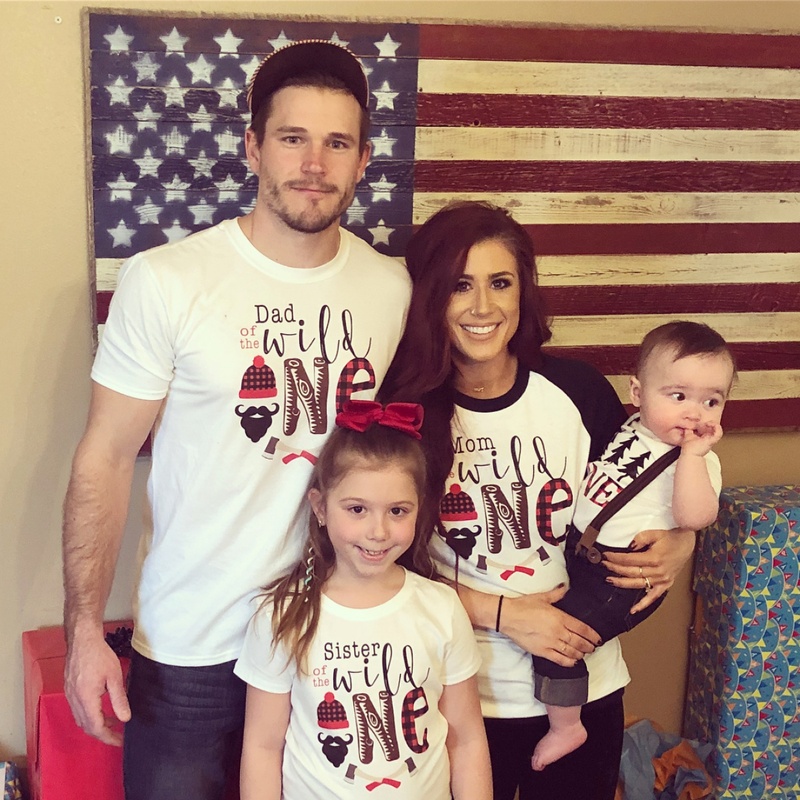 "Teen Mom" 2 star Chelsea Houska is going to be a mom of three. The 26-year-old said in an Instagram post Thursday that she's pregnant and expecting a baby girl with husband Cole DeBoer in the summer. Houska announced the news by sharing a photo of a sonogram. She attached the picture to a sign with a gingham bow and the words "It's a girl." "....GUESS WHAT! A sweet baby girl will be joining the DeBoer clan in a few short months! We could not be more excited," the star captioned the post. DeBoer also shared the news in a post on his own account. "This proud dad is getting a new Bow and it's nailed my heart @chelseahouska," he wrote. Houska already shares 13-month-old son Watson Cole with DeBoer, and is also mom to 8-year-old daughter Aubree Skye. She couldn't help but gush about Watson while celebrating his first birthday in January. "MY LITTLE BUDDY IS ONE! He's the easiest, sweetest, cuddliest little boy in the whole world and we are so grateful for him!" the star wrote on Instagram. "He loves his sissy the most and he loooves pointing at everything and saying 'dat' ...we love you sweet boy!! @coledeboer," she added. Houska came to fame on the MTV series "16 & Pregnant" before starring on "Teen Mom 2." The show co-stars Jenelle Evans, Kailyn Lowry, Leah Messer and Briana DeJesus, and completed an eighth season in November. 'Teen Mom 2' star Briana DeJesus praises boyfriend John Rodriguez: "He's great"